This was a tricky logo to design due to all the competition out there. It had to be different to the rest. 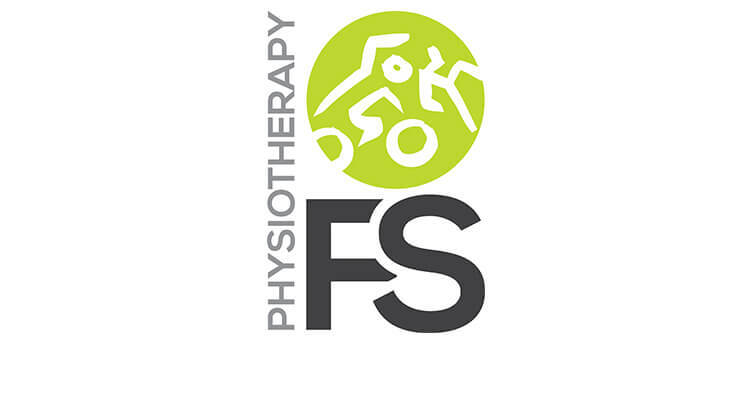 FS Physiotherapy doesn’t just do physiotherapy, they do triathlon training as well. We wanted to convey all aspects through a single image, focusing predominantly on the triathlon, but doing so in a friendly manor. All too often do you see the classic three stick-man evolution triathlon logo. Simply Google it if you haven’t seen it before. With this logo we wanted to do something more unique, merging the three disciplines of the triathlon into a single image. 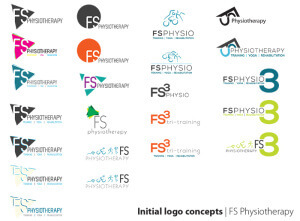 The logo, much like all of those we create, went through various different designed even before the client was shown. We pride ourselves on working above and beyond the call of duty. You may pay for a single vector version of your logo, but we create multiples in the process to narrow down the absolutely perfect design for you company or business.